Though I've only read book one in the Death Works Trilogy I'm pretty hooked on Trent Jamieson's style of writing. I haven't read alot of Aussie authors but am slowly building up on knowledge on local Authors and Trent Jamieson is one of them. The best thing about Death Most Definite? Where the story is set! Brisbane. Mentions of Mount Coot-tha and the Toowong cemetery had me hooked! It's both weird and super cool to read books that are based in the local area, a place where I could drive through or to. After finishing Death Most Definite I cannot wait to pick up Managing Death. 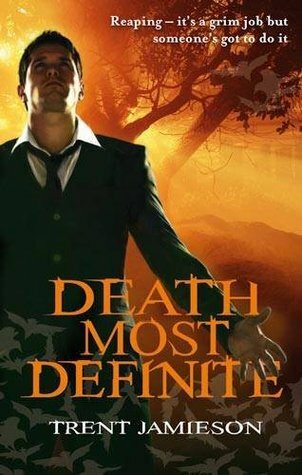 While I'm only at the beginning of reading Trent Jamieson's books I suggest you all at least give Death Most Definite a try! 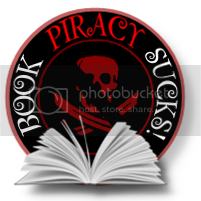 I've definitely found a new Author I heart! And fingers crossed I may run into him at the Brisbane Writer's Festival in September. I'll have to bring a book to be signed for sure!! Thank you both to Gerard and Bill for supplying me with a copy of this. This sure looks interesting. What do you think? 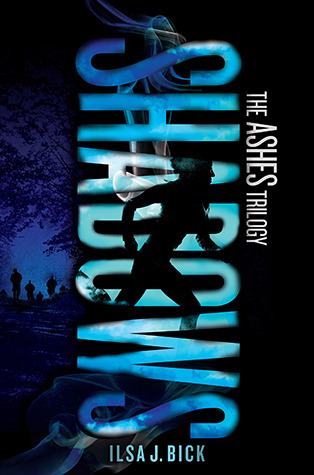 I absolutely cannot wait for Shadows by Ilsa J. Bick the second book in the Ashes Trilogy. We won't have to wait too long either as it will be released 25th September! The Apocalypse does not end. The Changed will grow in numbers. The Spared may not survive. Even before the EMPs brought down the world, Alex was on the run from the demons of her past and the monster living in her head. After the world was gone, she thought Rule was a sanctuary for her and those she'd come to love. Now she's in the fight of her life against the adults who would use her, the survivors who don't trust her, and the Changed who would eat her alive. Welcome to Shadows, the second book in the haunting apocalyptic Ashes Trilogy: where no one is safe and humans may be the worst of the monsters. 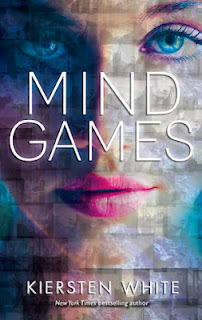 My pick for this week has to be Mind Games by Kiersten White. This will be out in 19th February 2013. First Lines: Tai is laughing. He's trying to make it sound creepy and sinister, like something from an old Dracula movie, but he can't quite make it happen, and it just sounds hollow and forced. Tai and Juliet have been best friends forever – since they met at kindy and decided to get married in first grade. They understand each other in the way that only best friends can. They love music, beach walks, energy drinks and, they are slowly discovering, each other. 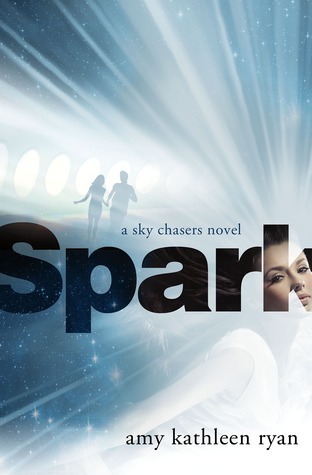 As they dream of adventures beyond the HSC – a future free of homework, curfews and parents, a life together – their plans are suddenly and dramatically derailed. And not everything you wish for can come true. When I received this proof from Pan Macmillan I was pretty excited to get my hands on it. Little did I realise how much this book would really affect me. There are so many things that remind me back to when I was a teen. I guess this is one of the big reasons that it drew me right in. Juliet's relationship with Tai definitely rung true for me. Turning from best mates to more than that, for me, didn't feel rushed at all. The thing is, in highschool everything seems to happen alot faster. And because Juliet and Tai had a very long friendship, it felt natural for them to fall in love. I love how Jessica has written this book from both Juliet and Tai's POV. I don't think this story could have been written any other way. Especially when Tai starts to take turn for the worse it helped knowing his reasoning behind the things he did. It also hurt a little hearing it from him. Like the pain seemed more closer to home as I read from his POV. The story from about 3/4's through to the end. Wow! I recommend a LARGE box of tissues! Actually I recommend you grab this as you sit down to start reading. I read this book from start to finish in one sitting. And by the end of it I was a blubbering mess. Even the cat was looking at me strangely. Thanks to Pan Macmillan for sending this to me! This looks pretty cool so I thought I'd share it! Looking forward to getting a hold of this one. These Broken Stars by Amie Kaufman is expected out sometime next year. I can't wait! Lilac LaRoux and Tarver Merendsen never should have met. She’s the socialite daughter of the richest man in the galaxy, and he’s a decorated soldier fighting back rebellions on newly terraformed planets. But when the vast luxury spaceliner they’re both traveling on crashes, they find themselves thrown together as the two sole survivors on an alien planet. As they survive harsh conditions and dwindling supplies—not to mention each other—the two begin to uncover a mystery surrounding the abandoned planet that neither of them could have guessed. 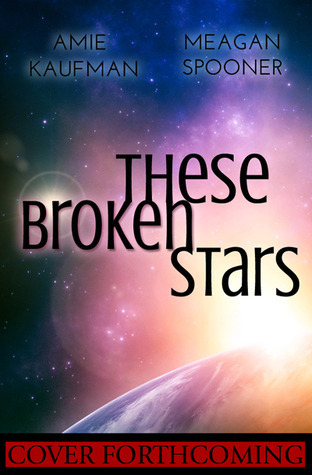 The first in a trilogy, THESE BROKEN STARS sets into motion a series of timeless, standalone love stories that span galaxies—and are linked by their shared worlds and one mysterious enemy. 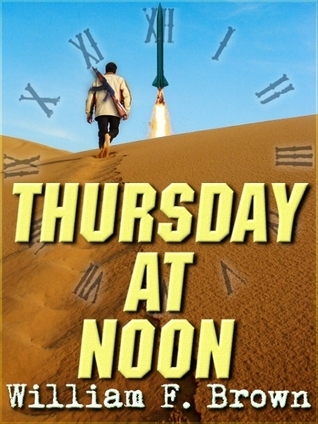 First Lines: I'm running along the boardwalk, wind and sand stinging my arms. Synopsis:It’s almost a year since Gaby Winters was in the car crash that killed her twin brother, Jude. Her body has healed in the sunshine of Pandanus Beach, but her grief is raw and constant. It doesn’t help that every night in her dreams she kills demons and other hell-spawn. found in the shadows of her nightmares. 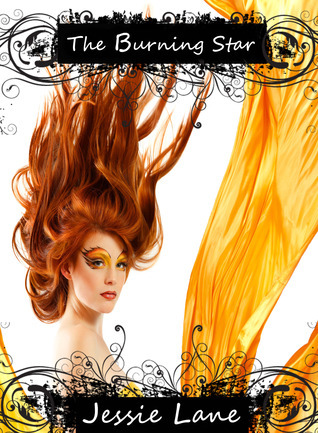 Shadows is the first book in The Rephaim series. A few things stood out the most for me. I'm loving that the characters are all on the high end scale of YA. Think 18/19 years old or so. 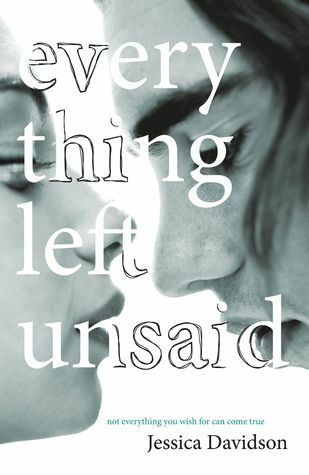 I'm happy to say I'm finally coming across some more Australian YA Authors work and I'm loving it. It's strange but awesome having paranormal activity happening right here. I think I felt closer to the story and Gaby than I have with some characters in YA and the fact that I could relate to alot of the dialogue and actions made her as a character come alive. There are quite a few questions left hanging after finishing the book. I'd love to let you all know what these questions are but I don't want to spoil it for others. The one thing I can say is I'm looking forward to more encounters with hellions and demons. Ez and Zak were instant favourites of mine too. 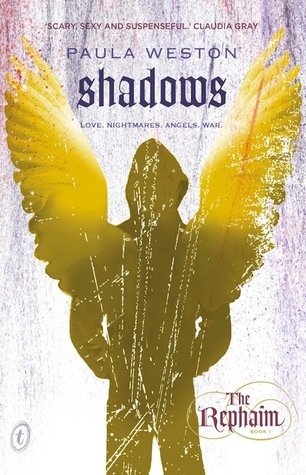 I found Shadows to be a very promising start to what I hope will be an awesome series, and from what I've read we are looking at roughly 3 or 4 books to the series so far. Thanks to Paula Weston's website. Can't wait for Haze the second book in The Rephaim series to be available. Thank you to Pan Macmillan for sending this to me. Be sure to keep an eye out for this review in the next week! I can't believe I've only come across this now. Where have I been? 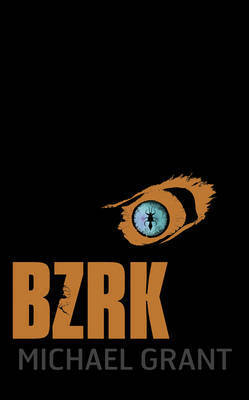 I was just completely drawn to this cover on good reads and had to check it out. 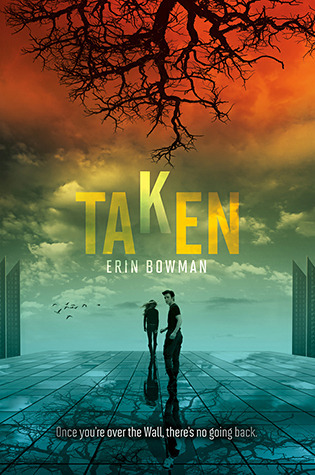 Taken by Erin Bowman will be released in April 2013. I can't wait. 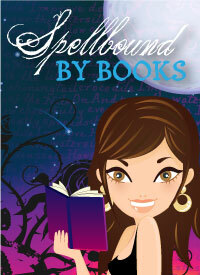 Pre-order Taken at Book Depository!! First Lines: Most people would find being led into an underground bunker on a stormy night scary. Not me. Sydney would love to go to college, but instead, she's been sent into hiding at a posh boarding school in Palm Springs, California–tasked with protecting Moroi princess Jill Dragomir from assassins who want to throw the Moroi court into civil war. Formerly in disgrace, Sydney is now praised for her loyalty and obedience, and held up as the model of an exemplary Alchemist. But the closer she grows to Jill, Eddie, and especially Adrian, the more she finds herself questioning her age–old Alchemist beliefs, her idea of family, and the sense of what it means to truly belong. Her world becomes even more complicated when magical experiments show Sydney may hold the key to prevent becoming Strigoi—the fiercest vampires, the ones who don't die. But it's her fear of being just that—special, magical, powerful—that scares her more than anything. Equally daunting is her new romance with Brayden, a cute, brainy guy who seems to be her match in every way. Yet, as perfect as he seems, Sydney finds herself being drawn to someone else—someone forbidden to her. When a shocking secret threatens to tear the vampire world apart, Sydney's loyalties are suddenly tested more than ever before. She wonders how she's supposed to strike a balance between the principles and dogmas she's been taught, and what her instincts are now telling her. 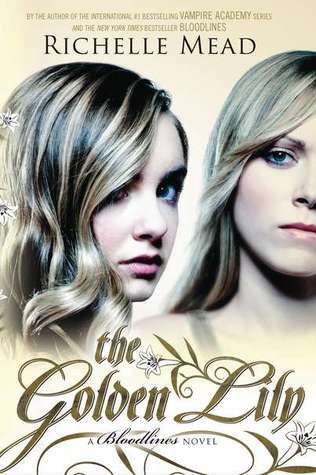 I have to say The Golden Lily was an awesome read. So far, this series just seems to keep getting better! I know that the Bloodlines series may not quite trump The Vampire Academy series but I have high expectations that this will sure come close to it. Richelle has got this awesome knack for great characterization. With Angeline, the new addition to the group and quite the shake up the group seems to need, the group seem to work together well. Sydney seems to be getting along well with the vampires (For an Alchemist) but so much pressure is on her to be objective and not getting too close to them always plays on her mind. Especially when she sees what can happen if she's caught doing more than her job. This in turn plays a big role in the way that she acts around the others. Almost standoffish at times when she begins to turn things over in her mind. I sure hope that in future books she begins to start thinking for herself more than letting an organisation like the Alchemists tell her how she should be. I'm seeing the beginnings of doubt surface there throughout the book so fingers crossed. I have to say right now, I'm really liking Ms Terwilliger. I love the way that she works Sydney's study time with the practical side of things and even though Sydney knows what she is trying to do, she still feels the need to complete the tasks Ms Terwilliger sets her. I feel like this is going to play a very large part in future books. Brayden was one character I just couldn't warm up to. I don't know whether it was the fact that he sounded like such a know-it-all or whether it was because he didn't know beauty even if it slapped him upside the head but he just rubbed me the wrong way. The story itself was quite engaging. I found myself completely pulled in to Sydney's life once again and while there are small things that annoy me about her, Richelle has done a great job in keeping her true to her character. I was hesitant about liking Sydney in the first book but book two has definitely had me on Team Sydney more so. I just wish she would get a clue when it came to boys lol. I suppose that just comes with experience right? 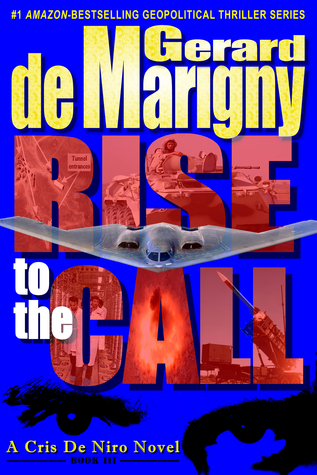 This was a great book and one that you should give a go! 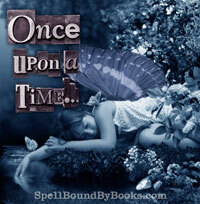 Fave Line: If your eyes weren't open, you wouldn't know the difference between dreaming and waking. You know what I'm afraid of? That someday, even with my eyes open, I still won't know.